George Carlin made his comic reputation with the famous routine, The Seven Words You Can Never Say on TV. The list of words actually became part of a U.S. Supreme Court decision allowing the FCC's regulation of "indecency." It looks like General Motors put together its own list for employees back in 2008: 69 words and phrases that were not to be used in public presentations, according to the Wall Street Journal. They include: defect, defective, safety, safety related, dangerous, bad, and critical. You know, words that the average person, in the context of the millions of cars that GM has recalled, might understand as indicative of underlying problems at the company. Oh, terribly sorry, "problem" was on the list as well. The company was trying to tell engineers how to document problems - uh, make that issue, condition, or matter, according to the agreement - with cars as part of the recall process. These were words that were not supposed to be used in memos, emails, or presentations, lest they come back to haunt the company. As they have. The list was released as part of the recent consent agreement settling legal action by the National Highway Traffic Safety Administration. 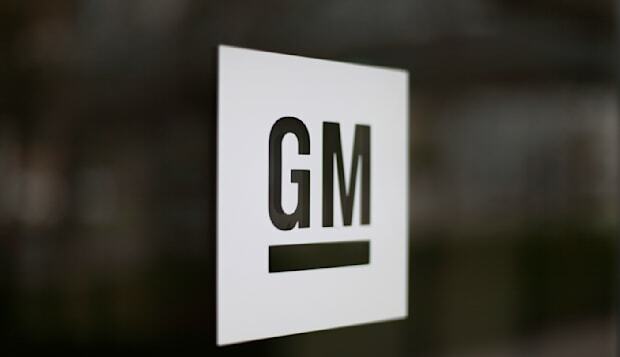 The slide show in the agreement are part of the fallout from GM's massive safety recalls on 5.3 million vehicles this year alone, according to the Huffington Post. That includes potentially faulty ignition switches on 2.6 million and another 2.7 million whose brake lights could potentially fail. The slide show was intended to help engineers and other technical personnel understand what they should and shouldn't say when it came to safety recalls. No company likes to leave telltale signs of legal liability that could put smiles on the faces of personal injury and class action attorneys. Some of the overall advice: "Be factual, not fantastic, in your writing." Also, "writing must always be based only on fact, without judgmental adjectives and speculation." Being "cute or clever" could let someone take something out of context. You might wonder just how bad things looked to the engineers, given that this would be an odd collection of words to pull out of thin air without looking at in-house samples of writing. If only everyone had known how apt the list could become. Then again, given that brake light - or should that be break light? - problem was known as early as 2008, when the list was compiled, maybe someone at GM was actually thinking ahead. Click through the slideshow below to check out the full list, which strangely doesn't include the words "uh," and "oh." "Words or phrases with a biblical connotation"